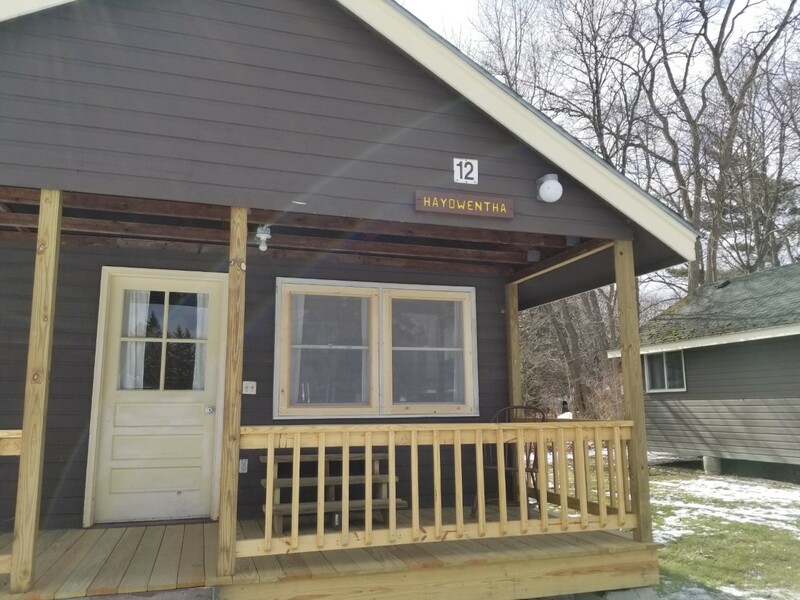 Located on the lake side of Onanda Park, Hayowentha can accomodate up to 6 people in two bedrooms. 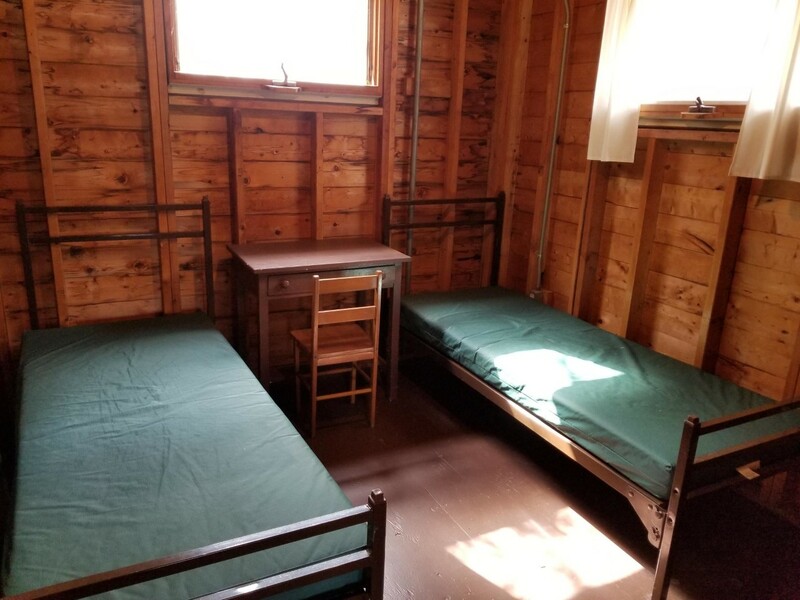 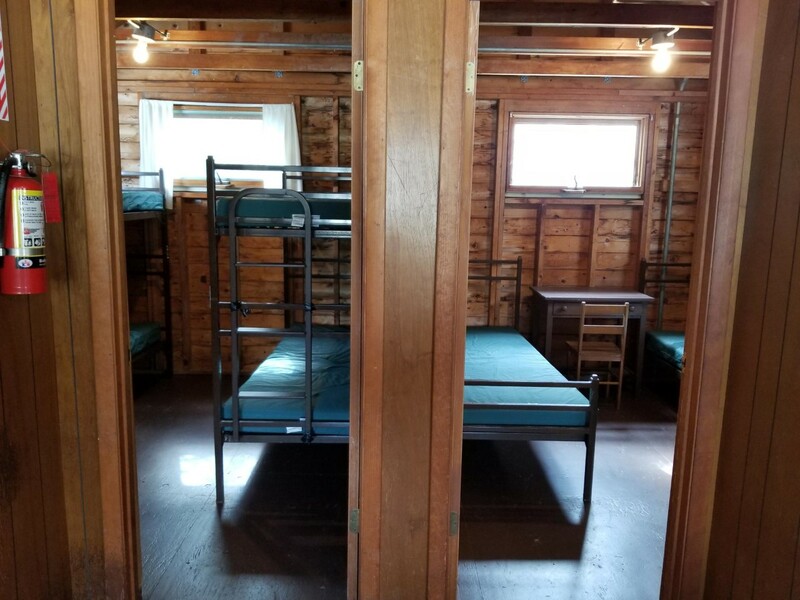 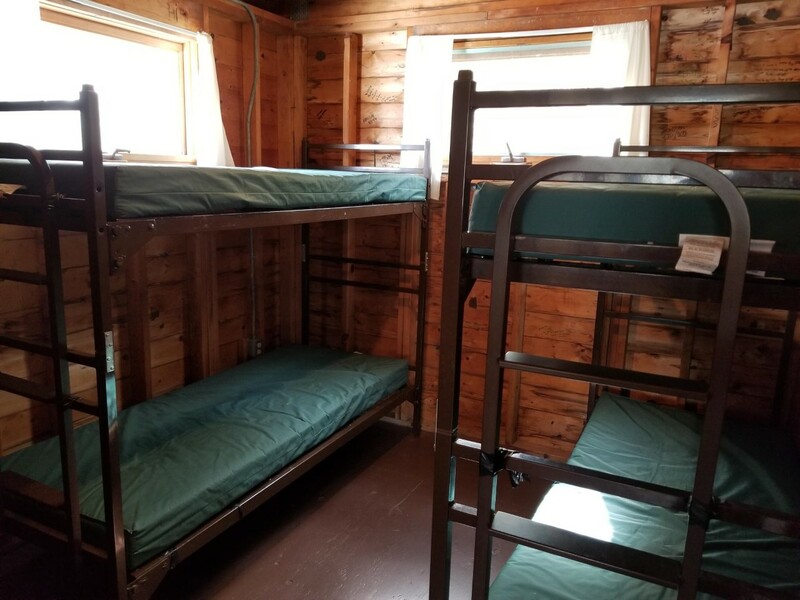 One bedroom has been provided with 2 bunk beds and 1 bedroom has 2 individual twin beds. 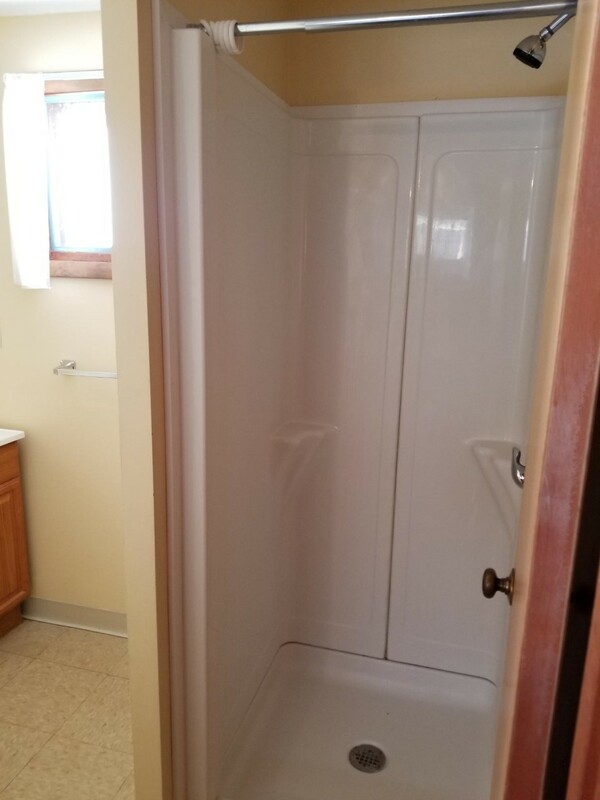 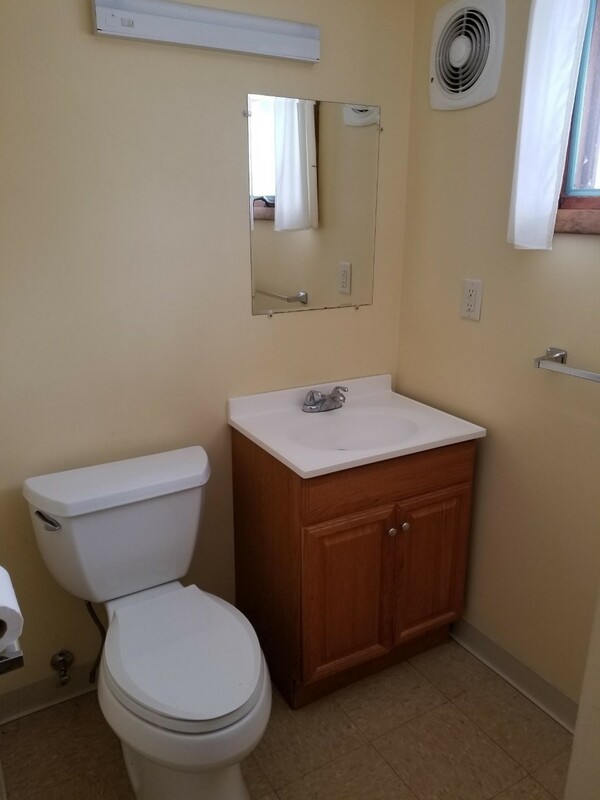 Hayowentha has it's own full hot water bathroom including a shower. 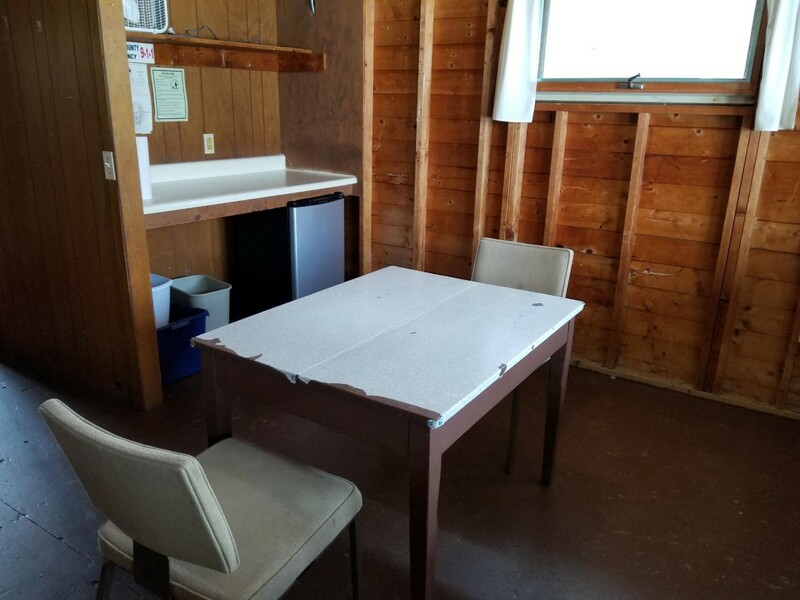 A small refrigerator, and a table with chairs are provided. 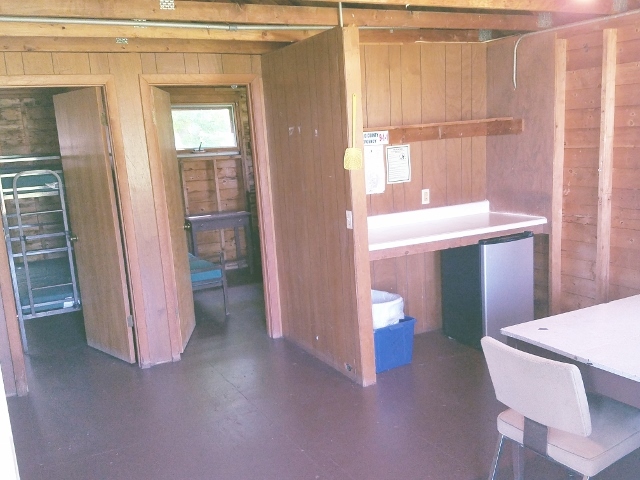 The front room leads to the porch, where just outside there is a charcoal grill and picnic table outside for guest use.